Slip, slop, slap these dates in your calendar! It’s your last chance to catch the Lions in 2018 and meet our new recruits! PLAYER VISIT TO YOUR WORK, SCHOOL OR HOME! Make sure you’re a member by Monday 3 December to be in the draw. But never fear, you still have a chance to catch our players at our bigger and better than ever Christmas in the Den at the Lions Shop! 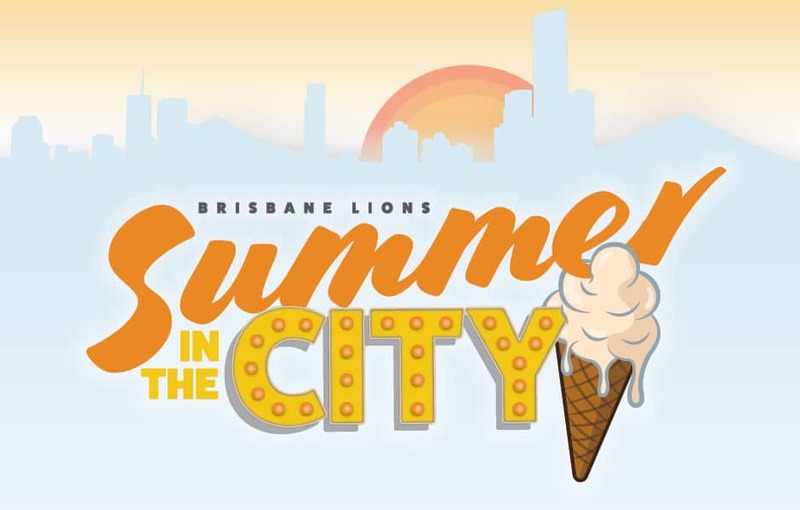 Bring your friends and family to the Lions Shop and say hi to both our AFL and AFLW players. This is also your first chance to catch up with the new recruits including Lachie Neale, Lincoln McCarthy, Marcus Adams and Jarryd Lyons. *Unfortunately the Open Training Session previously on Wednesday 5 December has been postponed.